Vouchers to all of our products. More details here. 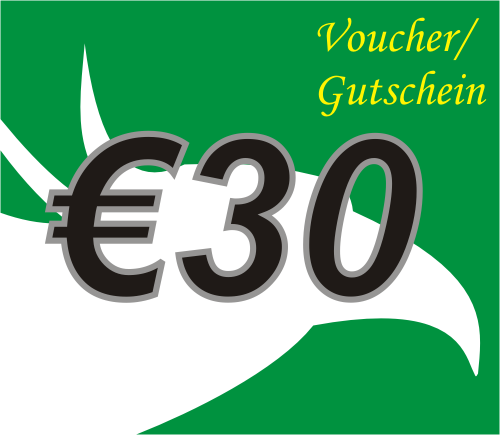 Now you can also give a friend/family (or a total stranger) a voucher to buy any products worth €30. 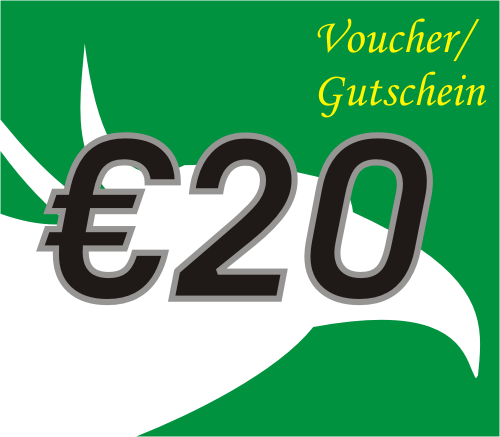 Now you can also give a friend/family (or a total stranger) a voucher to buy any product worth €20. 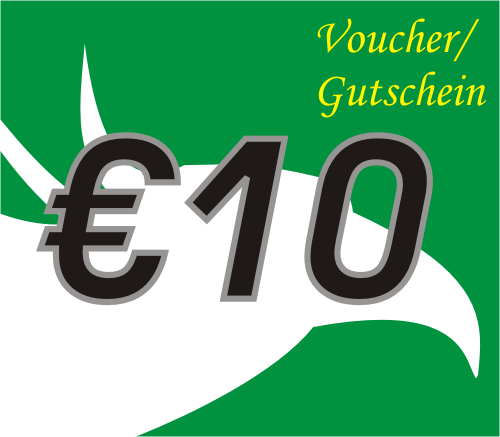 Now you can also give a friend/family (or a total stranger) a voucher to buy any product worth €10.